Fresh sacred water collected from Teztan Biny (Fish Lake) will be used at a gathering outside the B.C. Court of Appeal in Vancouver on World Water Day, March 22 to protest an exploratory drilling permit. The Tsilhqot’in Nation is applying to the Supreme Court of Canada to halt drilling near the lake for Taseko Mine Ltd.’s proposed New Prosperity Mine 185 kilometres southwest of Williams Lake. On March 1, the Tsilhqot’in Nations’ appeal in the BC Court of Appeal was dismissed. 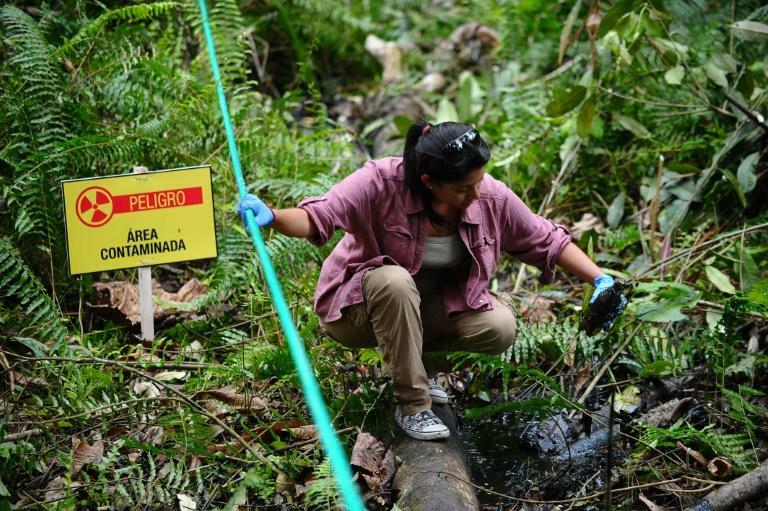 Canada: Trans Mountain Decision: Application Of Existing Principles Or Evolving Standard? Author gaianicityPosted on March 15, 2019 March 15, 2019 Tags consultation, Indigenous groups, Supreme Court of Canada, TransMountain pipelineLeave a comment on Canada: Trans Mountain Decision: Application Of Existing Principles Or Evolving Standard? 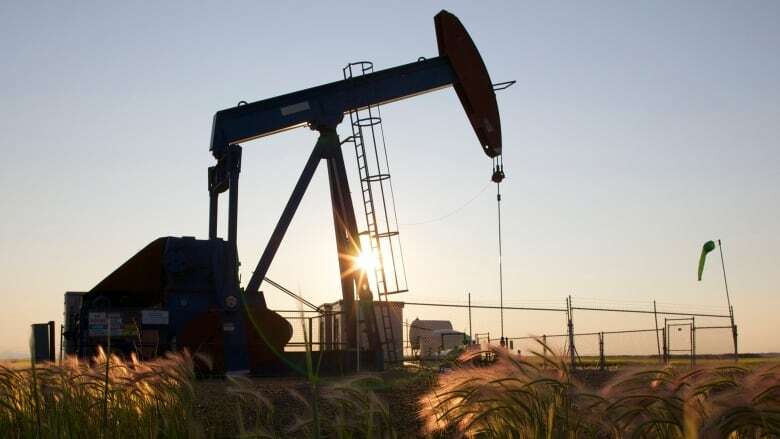 The Supreme Court of Canada has ruled that energy companies cannot abandon their responsibility to clean up old oil and natural gas wells in the case of bankruptcy. The court ruled 5-2 to overturn the earlier ruling. In doing that, it said that bankruptcy is not a license to ignore environmental regulations. The Redwater case has been watched closely across the country. Ontario, British Columbia and Saskatchewan all intervened in the case, supporting the Alberta Energy Regulator’s position that the polluter must pay for clean-up before creditors are paid back their loans. 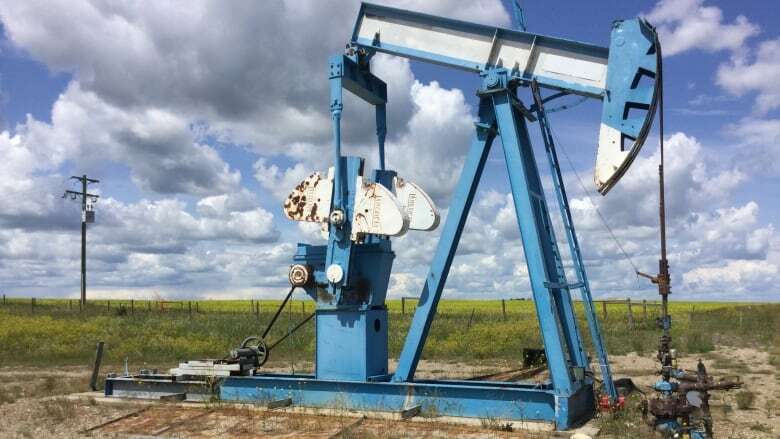 Trustees for bankrupt energy companies will learn Thursday whether they can refuse to pay clean up costs for old and inactive oil and gas wells in Alberta.